Agile Software Development is an iterative process where requirements and solutions evolve through collaboration between self-organizing cross-functional teams. 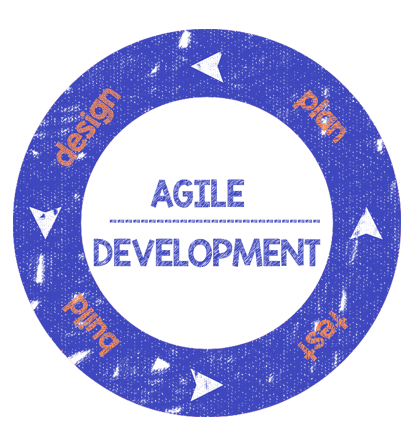 Agile development refers to any development process that is aligned with the concepts of the Agile Manifesto. The Manifesto was developed by a group fourteen leading figures in the software industry and reflects their experience of what approaches do and do not work for software development. 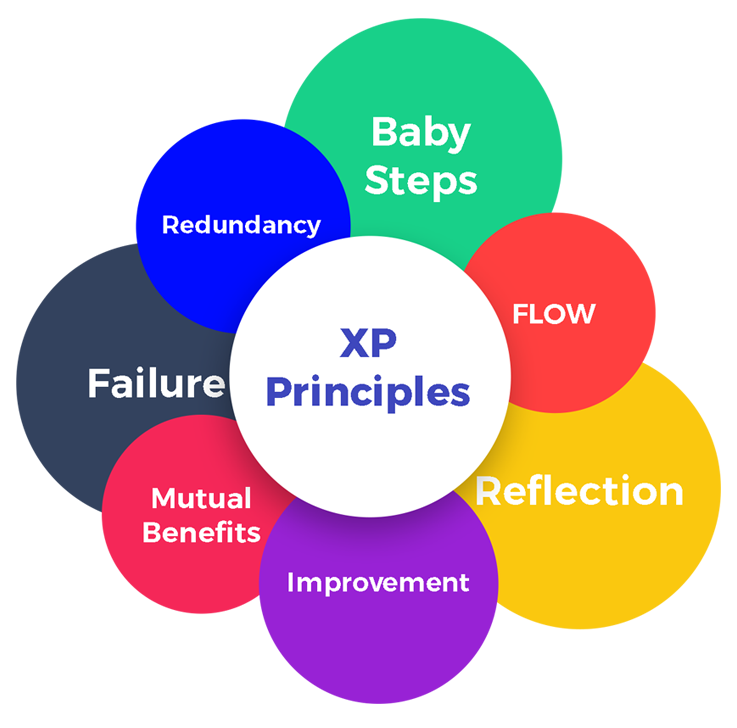 Extreme Programming(XP) is a prominent agile methodology that works on adaptability than predictability. Today's software development is inescapable to changes to requirements, with Extreme Programming our team can adapt to changing requirements at any point during the development cycle. In Extreme Programming, the product owner can prioritize the product backlog and our team will determine the sequence in which they will develop the backlog items. We at Evalogical practice and love the XP engineering with Pair Programming and Test Driven Development(TDD). SCRUM method is the most popular Agile methodology which concentrates specifically on how to manage tasks within a team-based development environment. Scrum meetings identify problem early and resolved early without wasting a lot of time. 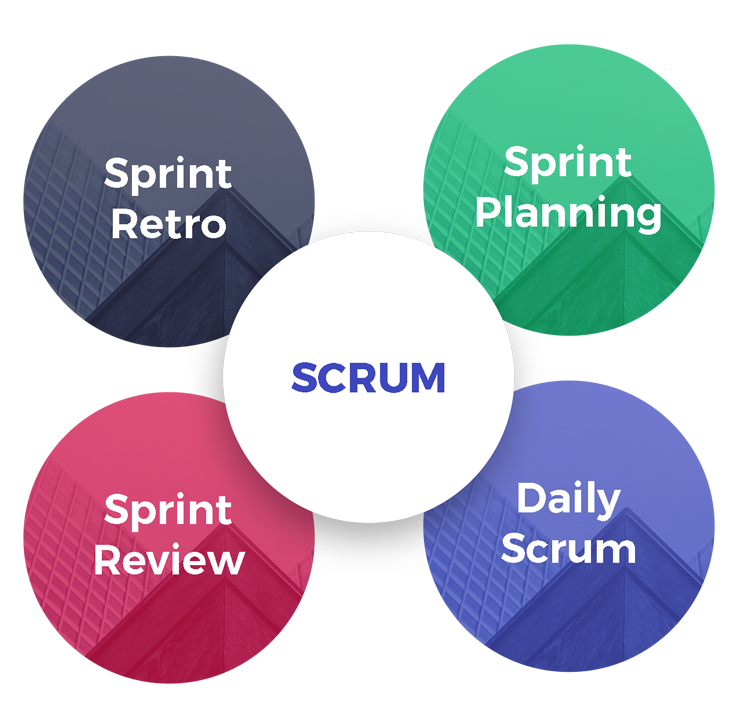 Scrum allows the flexible approach which allows product owners, customers or project managers to change the requirement after the project has started. All the iterations are done through small sprints which focus on the current tasks on hand for a speedy feedback. End of each sprint we get the stoppable product.